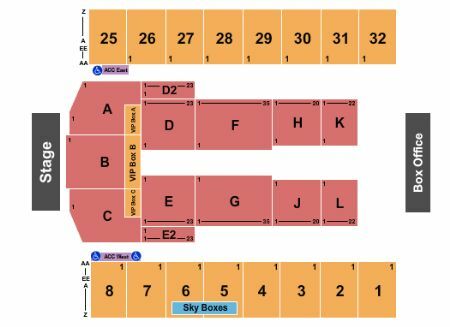 Ozzy Osbourne & Megadeth Hershey Tickets - 6/6/2020 - Hersheypark Stadium at Stub.com! Mobile Entry Tickets. Must have smart device on hand to enter event. Do not print these tickets. Tickets will be ready for delivery by Jun 04, 2020. Tickets will be ready for delivery by Jun 01, 2020. Mobile Entry Tickets. Must have smart device on hand to enter event. Tickets will be ready for delivery by Jun 04, 2020. Tickets will be ready for delivery by Jun 02, 2020. Tickets will be ready for delivery by Jun 05, 2020. Tickets will be ready for delivery by Jun 04, 2020. Mobile Entry Tickets. Must have smart device on hand to enter event. Tickets will be ready for delivery by Jun 05, 2020. Mobile Entry Tickets. Must have smart device on hand to enter event. Do not print these tickets. Tickets will be ready for delivery by Jun 05, 2020.